As a management student at UW-Stevens Point, you will prepare to excel in and lead teams, negotiate conflict and develop strategy. You will learn to successfully lead people, manage projects and drive organizational success. The UW-Stevens Point School of Business and Economics (SBE) creates career-ready graduates. We deliver in-demand skills, professional development experiences and access to employers. UW-Stevens Point earned accreditation from the Association to Advance Collegiate Schools of Business (AACSB) for our School of Business and Economics. Graduates will complete degrees from a program ranked among the top 20 percent in the nation and top 5 percent in the world. Statewide job growth in management is projected to increase by 14.2% between 2014 and 2024. Learn to drive organizational success by leading colleagues and guiding organization operations. Students take courses in business, leadership, human resource management, organizational behavior, training and development, project management and strategy. These classes improve critical thinking and develop the leadership skills necessary to manage complex organizations. Students develop important people skills and build professional network by participating in our unique Professional Pointer Events program. Hear top-notch speakers and meet local business representatives at our panel discussions, networking events and career-skills workshops. Choose from more than 300 Pro Events every year to build your personal path to career success. Acquire valuable on-the-job experience and course credit by interning with a business or non-profit organization. Many interns get hired before graduation and receive job offers upon completing their internship. The School of Business and Economics works with Central Wisconsin’s business community to offer you internship positions at some of the strongest companies and organizations in the area including Northwestern Mutual Financial Network, Greenheck Fan, Associated Bank, Sentry Insurance, Progressive Insurance and the Boys and Girls Club. Study abroad internships are also available. Students in the 10-week study-abroad program in London gain employment experience in such areas as economic research, financial services and marketing. A four-week study-abroad program in China places students at a company or nonprofit organization where they build an understanding of the Chinese business environment. 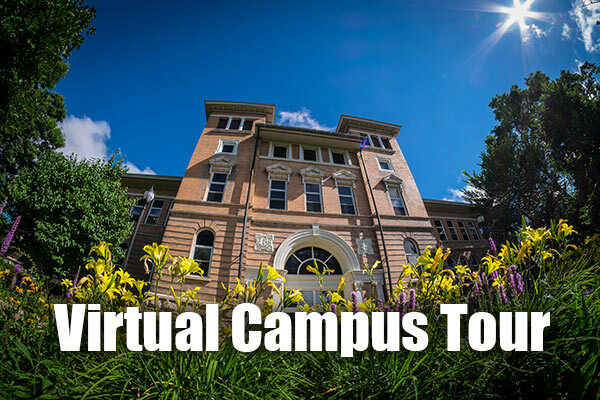 Our faculty and staff members have real-world experience in a wide range of business disciplines as well as degrees from some of the most highly respected universities internationally. You’ll benefit from our hands-on style of instruction, personal attention and comprehensive understanding of our fields as you learn key concepts and practices of business applications. 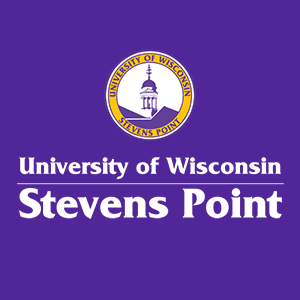 I'm interested in receiving more information about studying Management at UW-Stevens Point.